This app has messenger, wishbox, timeline, and calendar features. 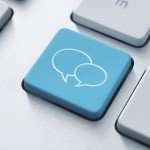 The messenger includes both text and photo messages. Wishbox connects things you want to do/see with your partner – date night spots you want to try, shopping items you are interested in, movies you want to watch, bands you want to listen to. Couplete also keeps your timeline alive and has a calendar so you won’t forget any important dates (like birthdays and anniversaries – where the wishbox lists will come in handy if you’re looking to send a gift!). Pillow is great for people who feel like they are pressed for time – but still want to keep the intimacy alive. It makes couples stop and take a moment out of their day to set aside for connection. There are “intimacy exercises” that are just 5 minutes long. However this app is NOT free, but there is a 2 week trial, so you can give it a test and see if it’s something you want to commit money to. This app lets you watch movies, stream music, and play games while video chatting. 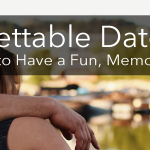 This is a great way to keep up with date night! 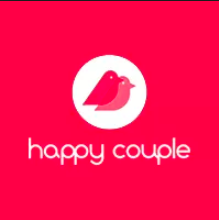 Happy Couple is a quiz game for couples to learn more about one another. The quiz is just 10 questions each day (5 about you, 5 about your partner) – so it’s not too time consuming but you still learn 10 new things about your partner! 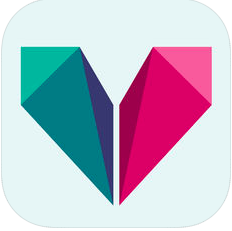 This app was built to go hand-in-hand with Vibease vibrators. Your partner can activate your vibrate long distance with the option to chat while this is happening. You can also share photos and videos with your partner through this app, and download romantic audiobooks to listen to together. 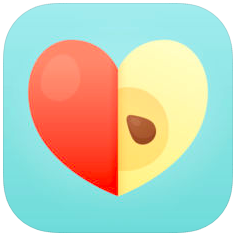 What apps help keep the intimacy alive and your relationship thrive? Check out our blog post for more Long Distance Relationship tips.